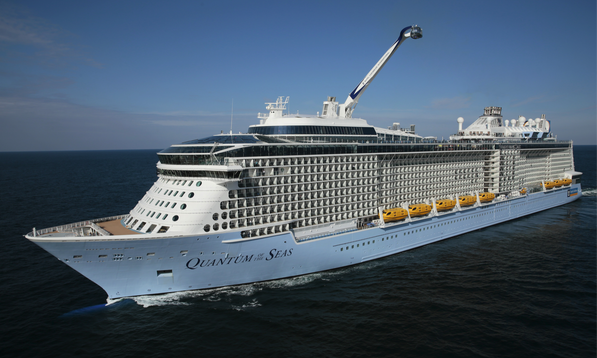 Royal Caribbean International has appointed DDB Shanghai as its advertising agency, which will be in charge of the creativity and communication work of the global cruise brand in 2018. The cruise line is excited to have DDB on board, hoping the agency will enhance the brand’s presence and awareness among Chinese voyagers. According to Danny Mok, president and CEO of DDB China Group, the agency will help the line to satisfy the growing demands of high-end brands and products in China. By teaming up with Royal Caribbean, the agency will “launch exciting new creative work which will highlight Royal Caribbean’s unique cruise experience,” said Lawrence Li, managing director of DDB Shanghai. Royal Caribbean opened its first Chinese homeport in Shanghai in 2009. Being in the industry for more than 49 years, the company has a fleet of 24 cruise ships that travel between North, Central and South America, Europe, Asia and Australasia. GHC Asia has expanded its China presence with a new office in Chengdu, marking its fourth office in Greater China and sixth across..
Big banks in Japan are building their own marketing assistants, which can generate hot leads, suggest appropriate responses and ev..